Moving? We can help. Jet Relocation has been moving families and businesses for years. Our expert staff can help you plan your move across the street or anywhere within our professional movers will make sure your things arrive at your new home safe and on time! Jet, like a jet had everything ready for me and my family super quick and easy.Although, leaving New York was never a joke for both my wife and I together with our daughter, we knew it was time to leave when we received the news that my wife would again be re-assigned.Moving from one state to another, we thought we knew every dos and don'ts about packing. However, we were surprised to see that we had a lot of things to pack, with such a short notice.Although, we have been moving from one state to another, we have had several bad experiences about movers and that we would always pack light and bring only what is important. Yet, this time, this move is a bit difficult. We have invested on very high quality wooden furniture and simply couldn't leave it all behind.That is why; I have decided to ask for a professional service to assist us. This time, we have decided to pack everything up and take advantage of the services offered by the movers.With the use of the internet, I was glad to have found Jet Relocation.Jet Relocation, though I have never heard about them gained their merit when I was directly answered with my concerns in a professional and polite way. I had to call them the first time and was explained their process on moving and their charges too and I was impressed and decided to set an appointment and start the process of moving.To my surprise, they again deserve another merit when they came early as promised and all the staff was courteous. At the same time, I did a little observation upon packing; and I noticed that I never really needed to give instructions because all the staff was coordinating well and they exactly knew what to do with all our belongings. 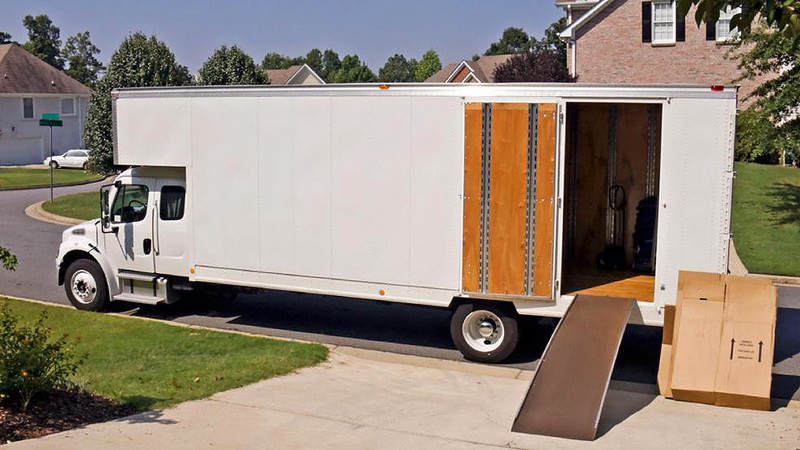 I knew that I could not bargain my furniture and other things to any poor services and I am happy I took the chance to hire Jet Relocations.This all took off the pressure and worry at my end. The people at Jet made our moving out process really easy that I and my wife were all relieved. Also, considering the short notice of leaving, they were all quick and had promised a schedule that would work to the whole family.I was more than relieved to know that all our stuff will be ready soon as we set foot on a new house. Overall, my family's experience with Jet Relocation is awesome. Moving made simple. As a former army brat, moving was something that I had "down to a science" but definitely not something I enjoyed doing. Once I got older and took a position that required a lot of relocating and travelling, I couldn't wait for it to be over before it started. I have moved states four times in the past 3 years and only recently relocated from New York clear across to Texas. I was absolutely dreading it. Never have I ever moved with such ease and little to no worries. You have been warned, they will not honor what they tell you. Don't make the same mistake I did, find a better company. The cost they offer will draw you in, but it is not worth the hassle and the lies. What ever they promise, get it in writing. I very rarely write reviews, but I have been so disturbed by the lack of professionalism that I was moved to share something. WARNING: Don't do it!!!!!!!!!! !